Vice President (VP) Leni Robredo’s legitimacy is now in question, the highlight of the media and the Yellow’s biggest problem for the truth is now surfacing, the cheating cannot be kept hidden and the justice will soon be served to former Senator Bongbong Marcos through the smiting of Robredo by entire Filipino people. What’s saddening about Robredo’s situation right now is that even her previous supporters and family friends are turning their backs on her legitimacy. 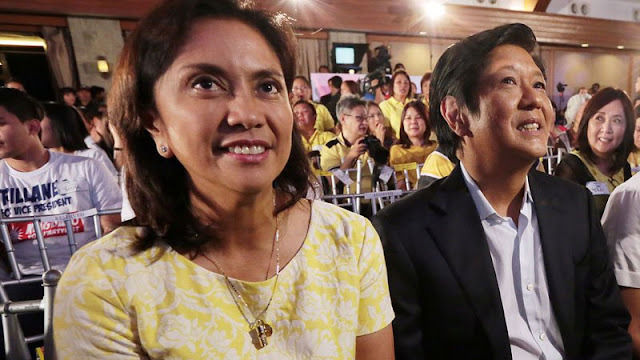 Ramon Tulfo, a very close friend of the VP’s husband, the late Interior Secretary Jesse Robredo, believes that it is about time that Leni steps down as Vice President. Despite knowing that she makes up as a good VP and maybe an even better President, the Philippines is still democratic and the vote of the people matters. He then defended those who are against Bongbong Marcos, stating that the mistakes of his father should not be a reason for him to be deprived him of the vice presidency that he won fair and square. “Whatever our sentiments about him, Bongbong is our genuine vice president,” Tulfo pointed out.